It was hard to take pictures of this card! I wanted you to see the "sparkle" on the ornaments! ***SPREAD THE WORD TO THE WORLD ON FACEBOOK about this release & whatever connections you may have! 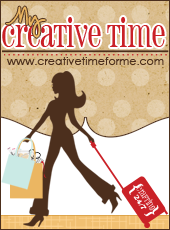 Let us know on "My Creative Time's" FB page here: http://www.facebook.com/pages/My-Creative-Time/364568506334 that you spread the word! I will randomly pick & announce all winners on Friday, August 17th during the blog hop release happening @ 12:01am PST in my video! GOOD LUCK! I love the Christmas sets maybe it will help cool things down!!! Totally loving your new sets! I played the game and hovered over EVERYTHING to find the new set! HeHeHe. Can I say that I AM IN LOVE?! It's so great to have you back :) I really appreciate how the sets are versatile in their use so they can be played up or super simple and still create beautiful projects! 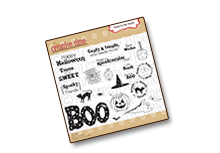 What fun it was looking for the stamp sets! 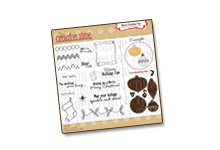 Emma I love Halloween and Christmas and your sets are just adorable!Can't wait to order!Wonderful inspiration from you and your DT. What a fabulous array of beauty to wake up to before work! Gorgeous sets miss emma! WOW what beautiful cards I love all your details and Emma the colors are fine but I know how you feel it wasn't exactly what you pictured but trust me they came across just great. 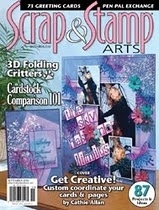 I love your new stamp sets and dies wow...can't wait to order them. O g I feel a must have coming on... Nice! Very pretty cards!! I love the sneak peeks so far, love seeing the full sets and hunting for them, tricky tricky!! Can't wait to hop over and see what the DT has done!! 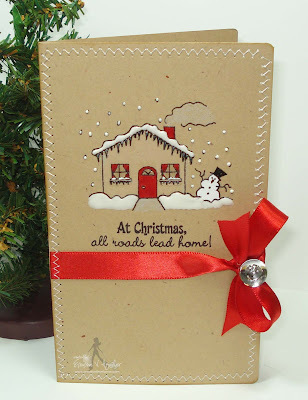 Gorgeous cards and projects by all!! 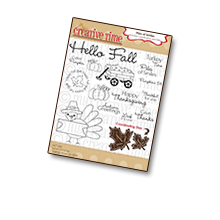 OMG I am so loving all these sneak peek projects and can not wait till I can purchase all these awesome stamps and dies!!!! Emma... this release is incredible and so perfectly done!!! Awesome job!! Off to check out all the other DT projects!! I'm not sure I am ready for Christmas but I am definitely ready for cooler weather. :) love seeing all these awesome ideas. Off to seafully or the full stamp sets. Finally found the first two sets yesterday. Such fun! These projects are great! I see I will be adding to my supplies soon! Thank you for a chance to win! Beautiful cards!! I can't wait till Friday! WOW WOW WOW, all the projects are gorgeous. You and your Design Team did amazing creations. Love them all. Can't wait till Friday! I already have a project planned with Treats for My Sweet. These projects are just amazing!! Wow!! Fantastic job by all!!! 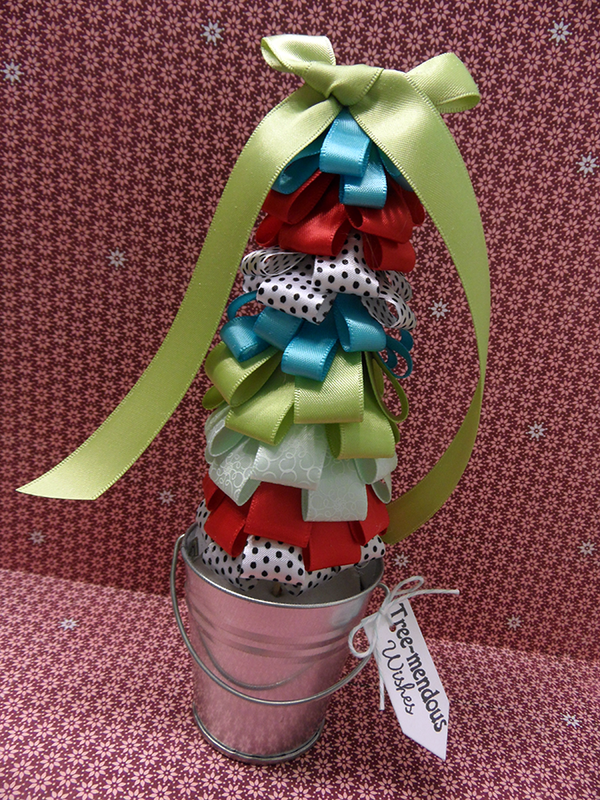 These projects are adorable. I can't wait for this month's release. Once again, your talents and creativity are inspiring, as are those of your design team. The Christmas releases make me SMILE - can't wait to have a set of my own. So glad you're back!! Awesome cards, can't wait to see the rest! Every one of your cards is absolutely gorgeous, Emma! 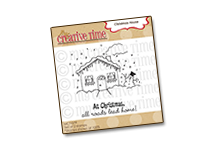 We are going to have so much fun making Christmas cards this year! Thank you!!! Wow love them all. Really love the NOEL card. Too cute. Great job w/ this release!!! Love all these projects. 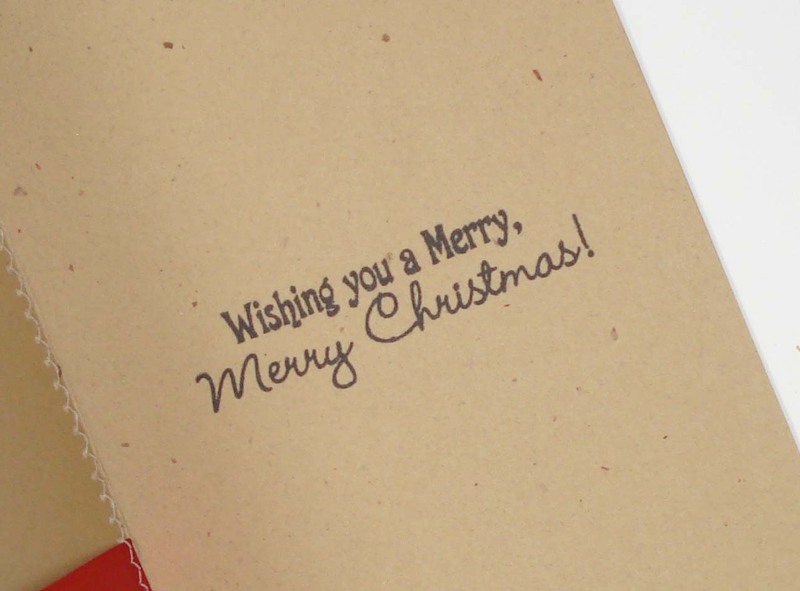 Can't wait to start making Christmas cards. TFS! Great cards! What a fun release. I've been thinking about making Christmas cards but just haven't gotten to that yet. 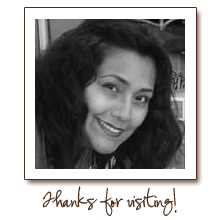 Thanks for the ideas to help kickstart me in the right direction. Darn, I'm at the beach wish I could see these better. can't wait to order. These stamp sets look amazing!! The projects are beautiful like always. Wow Emma! This just keeps getting better and better, and we're only on day 2!!! Love all the stitching you've added to your cards. It's perfect! I think I'll swing by for a lesson. ;) Great job with the cards...the stamps...everything! I love these new release too! My wish list keeps getting longer and longer. Thanks for all the cool stamps and dies to chose from. OMG! 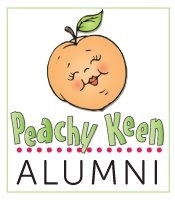 I am looving this stamp release! You and your design team do such a great job! TFS! Beautiful cards Emma! 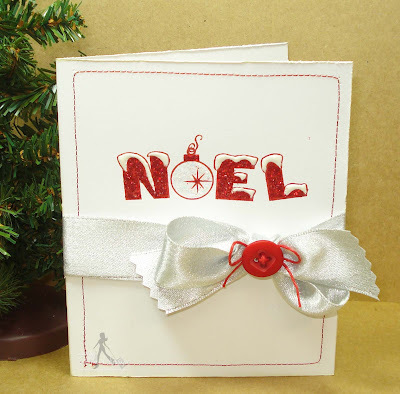 I really love the Noel and Christmas House card. 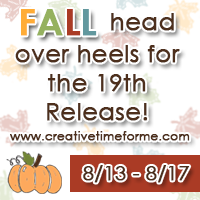 Another fabulous release and I can not wait until I am able to create with them. I already have ideas for Christmas cards. Too excited. Also if you more or new demonstrators/design team, I volunteer! 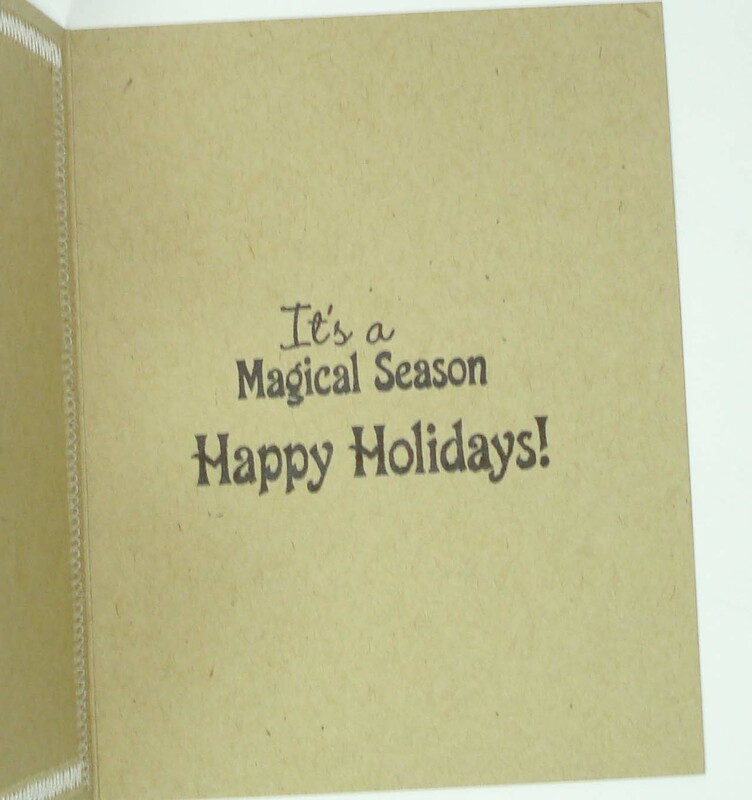 *wink* Thank you for sharing your cards and sneak peeks of each set as a whole. All projects from the DT are fabulous as well. Great projects!!! I love your new stamps!! Another great release. Thank you for the sneak peeks. From our Family to yours is a stamp I could use often! Ooohhh lala! OMGosh Miss Emma, these sets are gorgeous! You are really killing me here cause you know that I'm going to have to have these! Love,love the cards and they look so easy to mass produce! Off to see what amazing projects the DT's have today!! Great cards. Really love the ornaments. Emma, once again you've outdone yourself. Great cards! Sooooooooo cute! can't wait until to order! O My Goodness... these are SO stinkin cute!!! 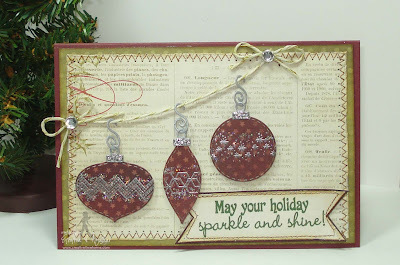 I love the ornament die... I think I'm going to be broke after this release!!! 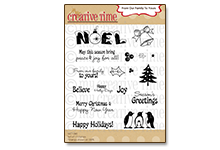 Festive Christmas stamps and dies. Love the sneaks. I am loving these new sets. Thanks for letting us have a sneak peek! You are all so talented. These cards and projects are amazing. Emma ~ OMGEEEE! 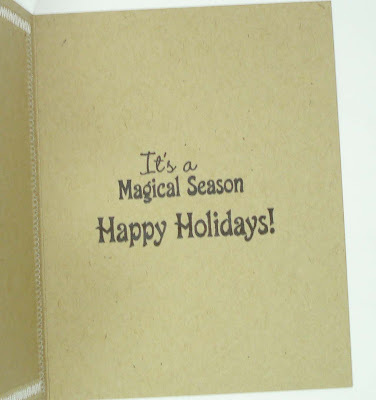 Your cards are simply AMAZING! I LOVE each and everyone of them! I LOVE the details!!! I LOVE the papers and the sewing ~BEAUTIFUL touch! I have to say this release is SIMPLY the BEST!! WOW! I can't stop playing with them! The design team did an AMAZING job too! WOW! Going to do leave some love now! WOW! Halloween and Christmas! My favorite holidays to craft. Great cards love them all. The DT projects are awesome. You are making it SO hard to try and decide which stamp sets to order. I want them all!!! :) Very cute! 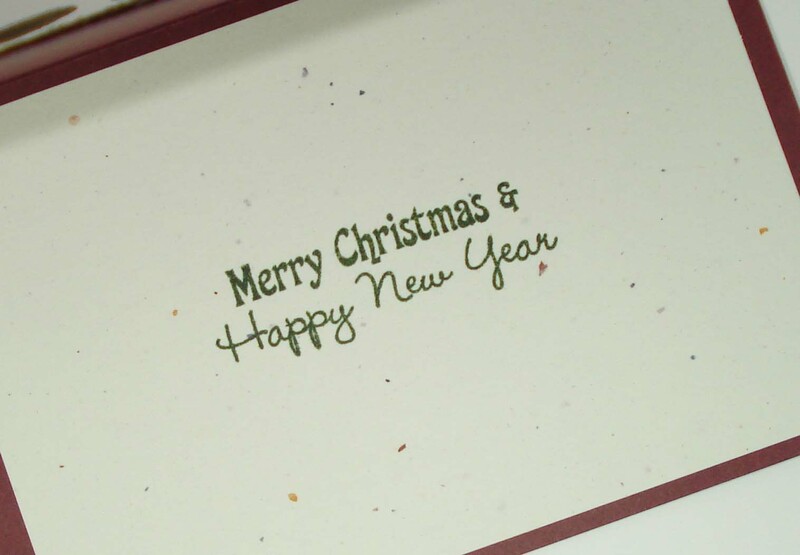 Love, love, love your Christmas cards. TFS. Your design team did a wonderful job, too. Off to check out their blogs. Alas, if only I was rich and could afford each and every set you make. You're so very talented and I love everything you do. I just keep hoping and praying that I can win at least one of your sets. Heaven knows, I've invested enough time visiting each and every designer's blog for all the creative inspiration. Thanks for all your time and effort. Omg!!! I love your projects and I found your stamps and let me tell you, I have to have them!!!! Thanks for all your creativity with those awesome stamps and dies, thanks!!!! love this card! found the hidden ones too! can't wait to order my sets.....unless I win! LOL love all I have seen thus far! Christmas is my absolute favorite time of the year! I'm absolutely loving all the projects and can't wait to see the rest of the sneak peeks! Thanks for your awesome creativity Emma! Emma, you and your wonderful design team did another super job showing off your new release...I can't wait! You definately have out done yourself with this release and it's only day 2. Wow I love all these sets today and you cards too. Wow Emma, this is a fantastic release. And just think 2 more days - what else do you have up your sleeve? I will be ordering bright and early. Oh, I just love christmas and all the wonderful projects today!! All the cards and projects were well done and can certainly give us ideas when we get down to making our own seasonal cards. I'm waiting until the weather gets a bit colder. So in love with this release!!!! Emma, great cards as always! I have my eye on several sets, I just hope I can beat the rush! Can't believe it's almost Christmas again. Love the stamp sets. Your cards are amazing, I am so happy to see you creating again! I love the sneaks of the full sets, the dies/stamps are absolutely beautiful! WOW! This stamp release is already amazing! I can't even begin to imagine what you will have the next two days to show us! So amazing! I can't wait to see all the rest of the sneek peeks! Great job Emma! Super sneak peek and giveaway's!! I have been a recent regular follower..But this is way too much confusing challenge for me to join this sneak peek!! Not your issue....mine! New to blogging and would love to enter every challenge that came along!! I already have a few of your products and they are wonderful and quality products! I will be ordering some of these new products soon! Love this new release so far!!! this isn't a challenge my friend! Basically all you have to do is just leave a comment like you just did! :) Adding my blinkie to your blogs was just a little something extra for u to win a second prize! How fun--it is going to be hard to decide which sets to buy first! Wow! Love, love, love this Sneaky peek #2. Can hardly wait for tommorrow to see the next peak. Where do you get the inspiration for all these cute stamps? It seems you always know what I am looking for. Thanks for being such a great designer. I found both hidden sets and they are fabulous. Great cards! I just love the holidays. 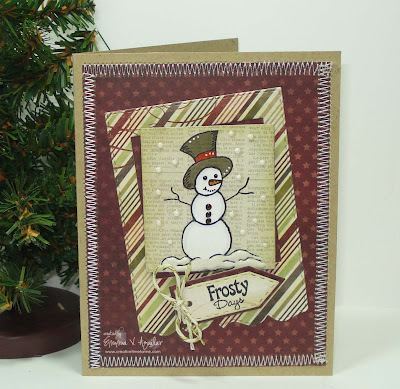 Snowmen are one of my favorite things to stamp. Can't wait to see more. whew! what a day, I finally was able to sit down and watch the video! thank you sooo much for all of your support! all of your cards are beautiful as always! 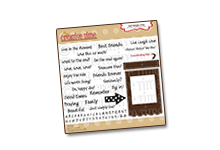 I'm sure everyone loves that you kept things on the simpler side, so it's doable for them!!! I'm absolutely loving what I'm seeing! Beautiful cards!! I love all the sneak peaks! Can't wait to see the rest. Oh my, Emma! 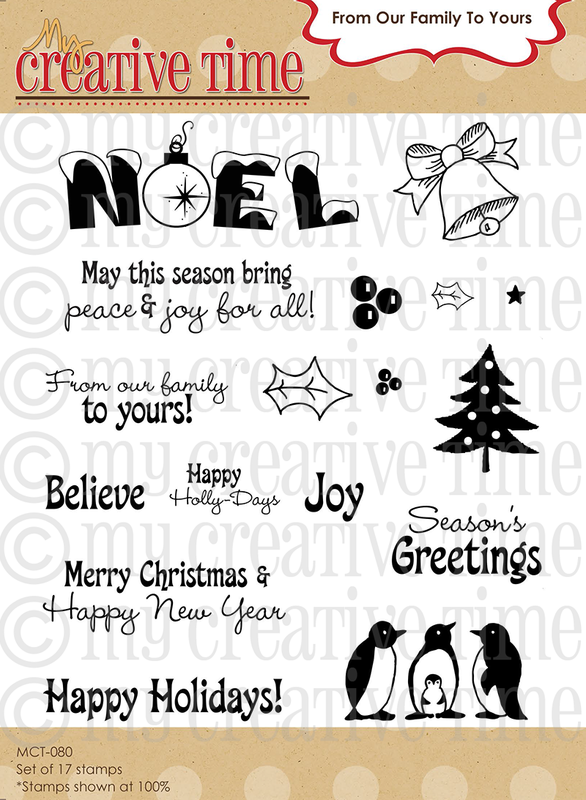 Wonderful stamps and cards! Love the cards. you have a very clever design team. I found the 2 stamp sets. Pretty clever the way you hid them. Oh the Christmas cards really put me in the mood for the holidays. 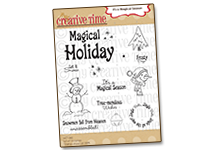 It is never too early to start creating for the holidays! I'm loving these sneak peaks! What a great release, it's hard to choose one, love it. 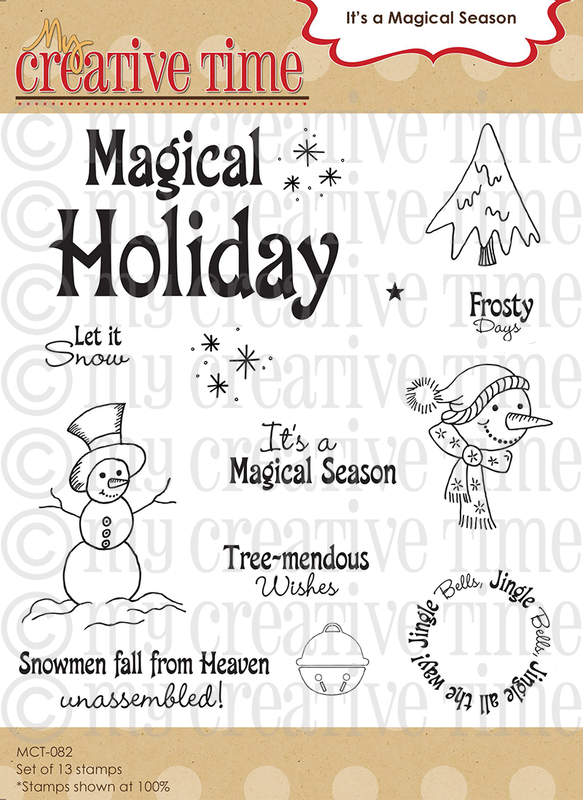 Emma, I am super excited about these Christmas release stamps. Christmas cards are my favorite project of the year. Love the cards! Thanks for the inspiration. Oh my friend, you are amazing and so is your DT. 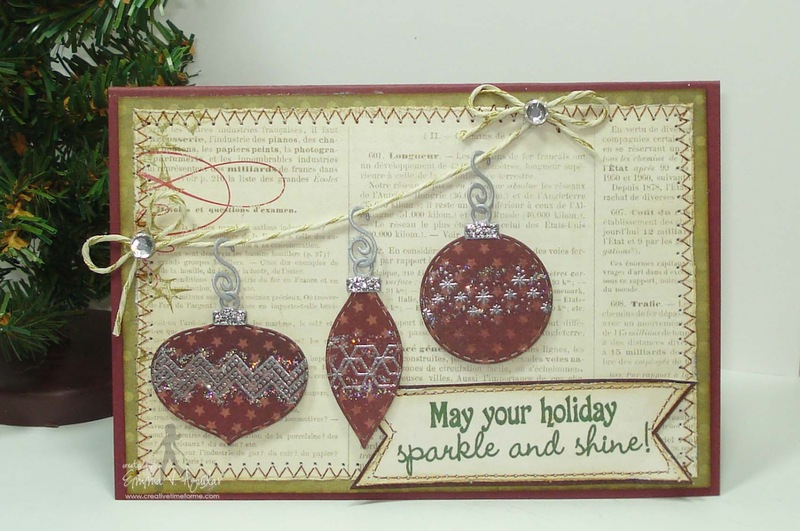 What a fabulous set iof stamps and those dies... Oh my goodness! Just can't wait!!! Okay Emma...I have just seen my second favorite set so far...Warm Holiday Fun!! 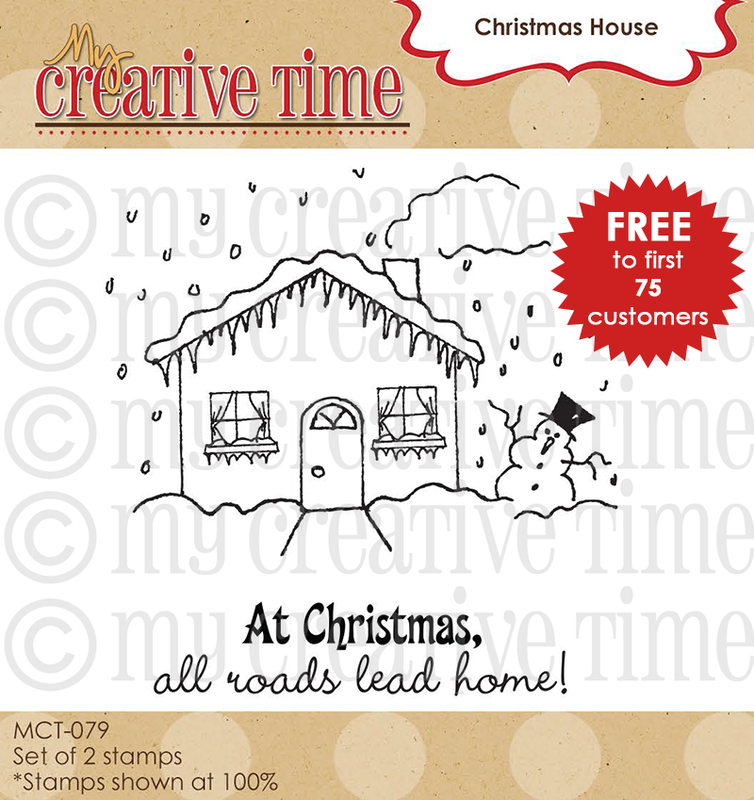 And I love the Christmas house stamp set....would love to be one of the first 75 to win this one!! What fabulous Christmas cards! I am so ready for the cooler weather, although it doesn't seem like it is almost September. This is such an amazing release. It is full of AWESOME sets. I cannot wait. Hey Emma....just saw my second favorite set...Warm Holiday Fun...it's great. Wonder how I can be one of the first 75 to order and win it!!! 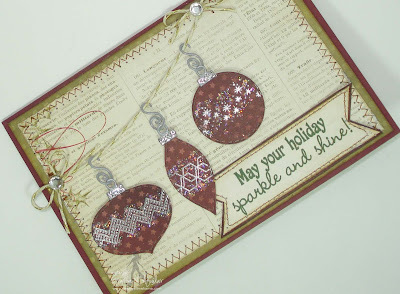 Love those ornaments with all the glitz. Did another alert on facebook about your awesome stamp release. They are all awesome. Loving the Christmas cards. Thanks for sharing. This release is going to be really, really awesome! I esp. love the dies! I just love it when dies and stamps go together!